‘Rebel Rebel’ examines the cultural impact and far reaching legacies of two visionary artists who challenged the weight of received ideas and accepted musical norms during their respective lifetimes. 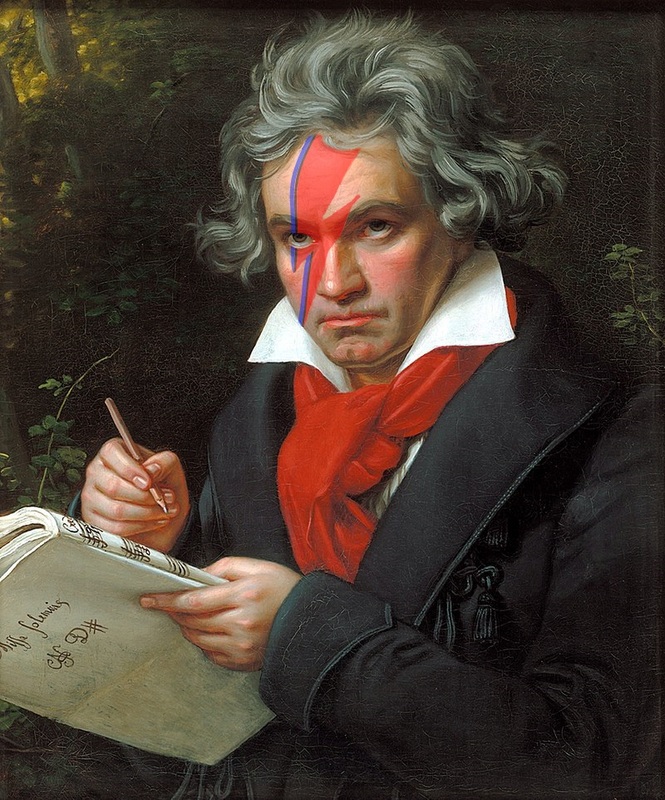 This concert takes Beethoven’s most iconic work, the 5th symphony, and intersperses it with beautifully reimagined versions of songs by David Bowie from his extraordinary catalogue of recorded material. Both men were possessed by an innate compulsion to reinvent themselves and their work. Despite coming from opposing ends of the musical spectrum they nevertheless shared an astonishing motivation to be in control of their own artistic destinies.